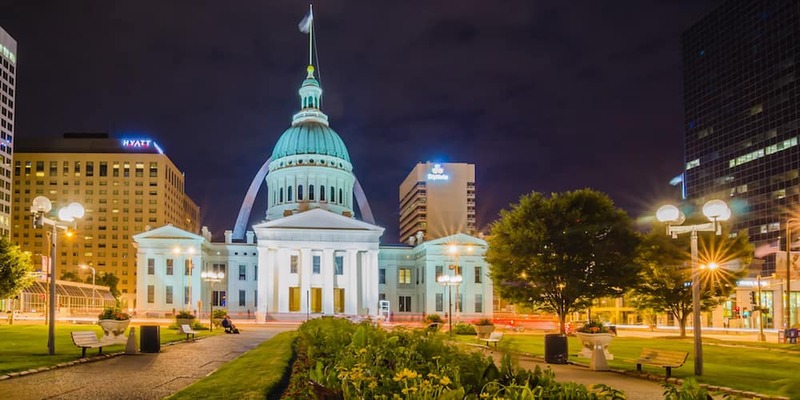 If you are in Ballwin looking for family trip ideas in St. Louis, check out our recommendation guide for the best St. Louis attractions for families. Be sure to contact us if you have any questions! As far as fun activities for families in St. Louis, nothing beats the St. Louis Zoo. Not only is the zoo open all year, making it an ideal place for families no matter when they visit St. Louis, but it also offers free admission. Experience more than 16,000 animals located across 90 acres throughout the zoo. Perhaps the most well-known attraction in St. Louis is the Gateway Arch, and it makes for one of many ideal family adventures in St. Louis. Take the tram ride to the top of the Gateway Arch for incredible views, and visit the Museum at the Gateway Arch to learn more about its meaning. Tickets sell out early, so it’s encouraged to purchase them in advance! Whether you’re visiting from Ladue or from out of state, there’s nothing quite like catching a baseball game at Busch Stadium. The 46,000-seat retro-style downtown ballpark is the home field for the St. Louis Cardinals, and fans come from near and far for games and tours alike. 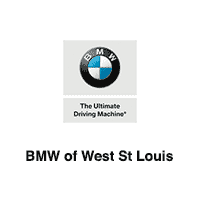 The team at BMW of West St. Louis is here to help you navigate attractions in St. Louis, or to set you up with the BMW of your dreams. Get in touch for more information or to plan your visit!